If the Mona Lisa, the most historic painting in the world, was painted with water paints instead of oil, it would look completely different? Tell that to anyone who tells you different paints don’t make a difference. Anyone with enough knowledge would know that a room can look drastically different depending on what paint is used. Right methods and choice of paint can make small rooms look spacious and large ones look cozy. Begin to study them in categories. On the very outset, there are two major categories; oil and water. Although oil paints were once popular, water based paints have made things different, while enamel paints combine the best of both. However, to understand the effect of paint for interior, we prefer to categorise them as per their finish; how they look and feel. Matte paints are those that have a non-glossy finish. 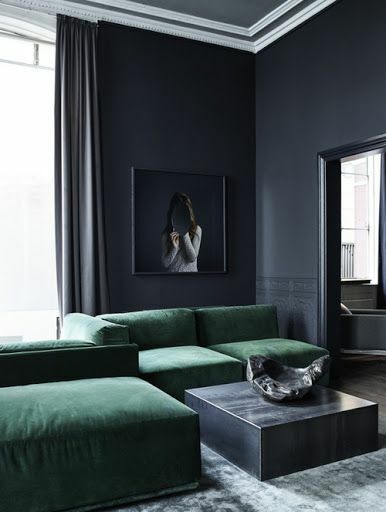 They are low sheen and perfect for the interiors of a large room where the walls huge and a glossy finish would be too much. 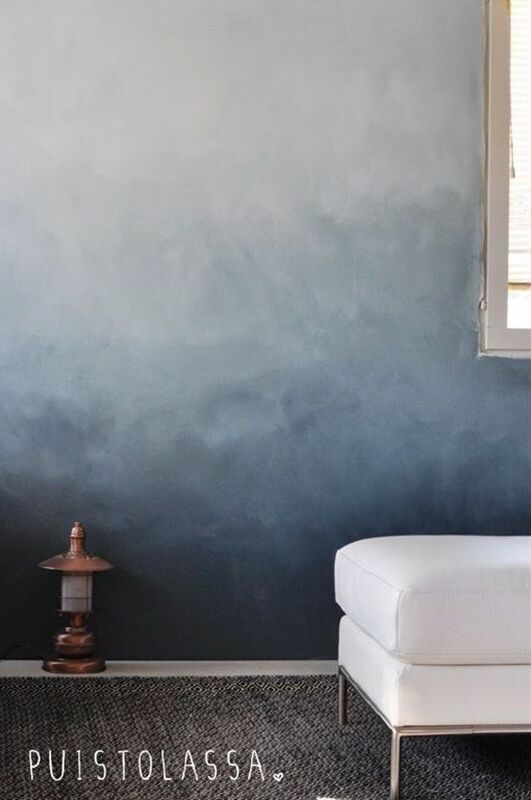 Matte finishes render a calm and sophisticated finish to a room. They are a great when it is to hide minor imperfections because of their flat look. Best suited and advised for bedrooms and porches. Eggshell finish has a velvet like look and feel. The hint of a little sheen and in lighter colors, will make everything else stand out. Eggshell finish is the smart choice for living rooms where things are on display and for Gallery walls. Satin has a visible sheen but is soft in terms of gloss. It looks radiant. In smaller rooms, like a dressing room, it makes the most of the available light and reflects just enough without becoming too bright. In lighter shades, it helps to make a small space seem comfortable. It is ideal for dressing rooms and pantry rooms. Here is where the paint’s sheen starts becoming a noticeable element. A semi-gloss bounces off the light that falls on it and is reflective. 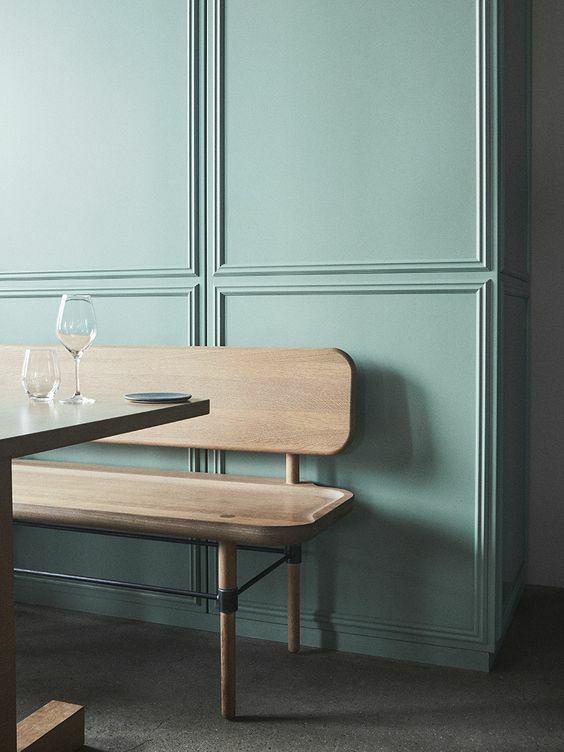 It is a sturdy paint and makes a good choice for a display wall. 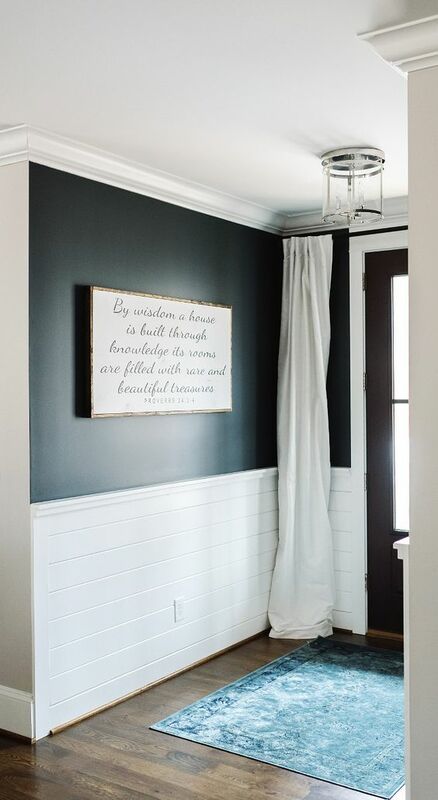 However, it is essential that everything else around this paint is well chosen to compliment it or the wall can become too much for the rest of the area; unless that is the basic idea. In that case, semi-gloss is good for patterned walls which are an eye grabber in themselves. This paint has the highest possible glossy finish. Usually associated with oil paints, this finish is highly reflective. A painted wall, glossy in nature isn’t exactly an ideal wall for flash photography but it does have its advantages. It is good for painting wood, furniture, doors etc. The shine brings attention to details therefore while it is good for a nice wooden door, it will accent even the smallest imperfections in a wall. 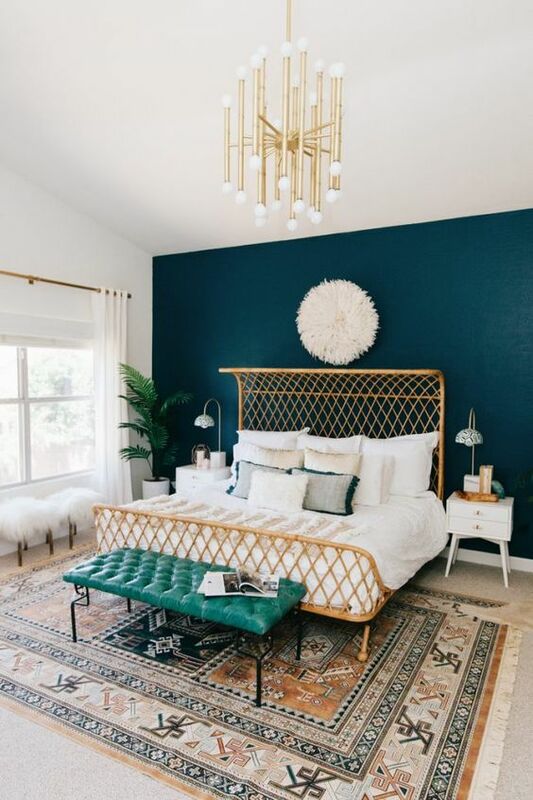 While an interior designer can always help you pick the right paint, it doesn’t hurt to know the facts when doing up your place.